Koch Media and dtp young entertainment have announced that they are to release Cats & Dogs: Pets at Play for Nintendo 3DS across Europe next month. You’ll be able to choose between a selection of four breeds of cats and dogs, each coming alive using the handheld’s Augmented Reality technology. Taking care of your virtual pet is of most importance, the player creating a special bond with them as they play, teach tricks and participate within sports competitions – winnings used to buy pet treats and accessories. 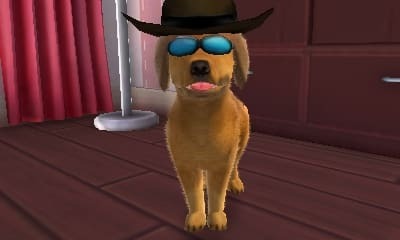 Cats & Dogs: Pets at Play will release for Nintendo 3DS across Europe on March 30th.